In Bedridge, Professor Parker Wilson finds an abandoned dog at the train station and takes it home with the intention of returning the animal to its owner. 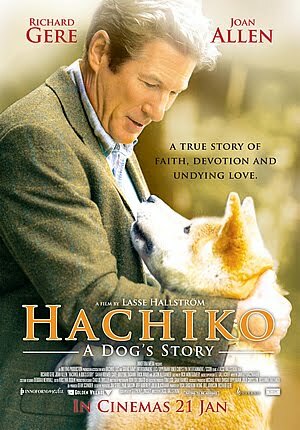 He finds that the dog is an Akita and names it Hachiko. However, nobody claims the dog so his family decides to keep Hachi. Cara gabung tiga filenya gimana bos? mohon petunjuk. iya nih ngegabunginnya gimana ??? 2. 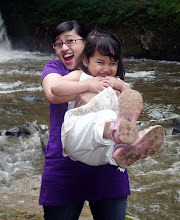 File hasil download akan berupa …rar, extract file tersebut. 3. Siapkan file hasil download yang akan ditonton, misalnya ada 3 file, tata file menjadi 1 folder.